The Union Cycliste Internationale (UCI) announced an expanded UCI WorldTour calendar for 2017 today. According to the UCI, new additions to the mens peloton will take the WorldTour to 15 countries and four continents for 2017. The expanded series will consist of 37 events, including 10 new additions. Alongside the three Grand Tours, there will be 14 stage races and 20 one-day events. As in previous years, the season will begin in January with the Santos Tour Down Under, and finish with Il Lombardia at the end of September. After the Santos Tour Down Under, the series will remain in Australia for the first one-day race of the UCI WorldTour season, the Cadel Evans Great Ocean Road Race. Cycling’s increasing global presence will be seen with the 2017 editions of the Tour of Qatar and the Abu Dhabi Tour joining the UCI WorldTour in February, before the series starts its European journey with the historic one-day Omloop Het Nieuwsblad in Belgium and the Strade Bianche (Italy). The Presidential Cycling Tour of Turkey in April further reflects the globalization of the sport, while the USA will also welcome the UCI WorldTour for the first time with the Amgen Tour of California in May. Within Europe there is growth too, with the one-day Eschborn-Frankfurt “Rund um den Finanzplatz” bringing more UCI WorldTour racing to Germany and Prudential RideLondon-Surrey Classic being the first British event to join the series. The addition of the Dwars Door Vlaanderen brings further depth to Belgium, one of the heartlands of classics racing. 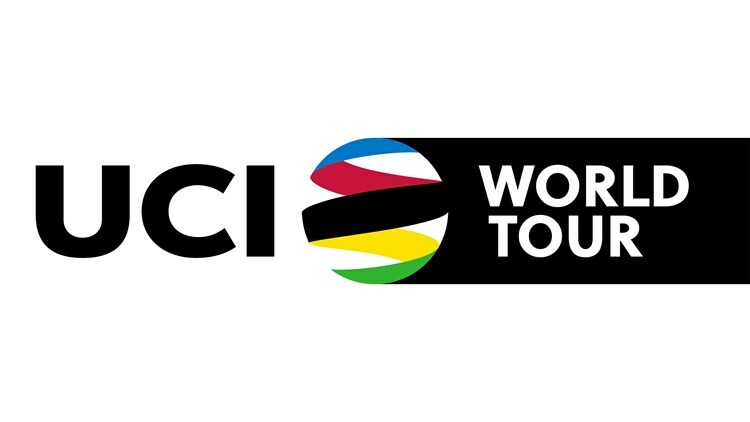 The application process for events to join the UCI WorldTour from 2017 was met with significant interest from race organisers, with successful applicants being awarded three-year registrations (2017-2019). 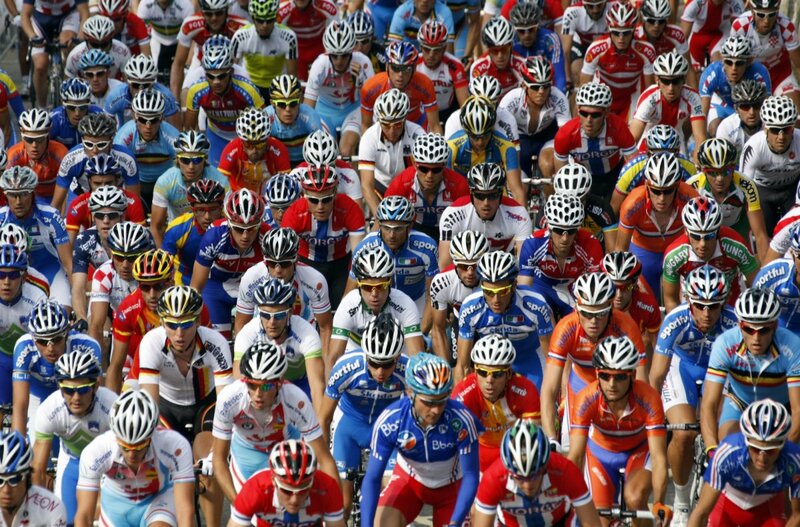 They join the existing UCI WorldTour events, all of which have also been awarded registrations for the same period. The addition of new high quality races across the globe adds a new dimension to the UCI WorldTour season, which now travels to Asia, Oceania, Europe, the Middle East and North America. With both one-day Classics and stage races running from the beginning of the year through until September, the UCI WorldTour will engage all types of rider across the entire season. Together with the successful launch of the UCI Women’s WorldTour in 2016 and the continued development of the UCI Continental calendars, the expansion of the UCI WorldTour calendar is further confirmation of the momentum gained by road cycling.